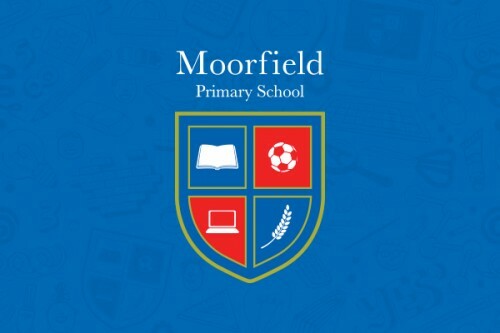 We’re currently creating a new website for local Widnes school, Moorfield Primary. 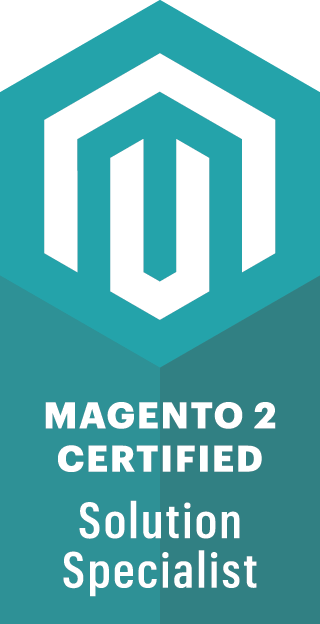 The branding has had a complete revamp to create one strong logo design, which is both print and web friendly. 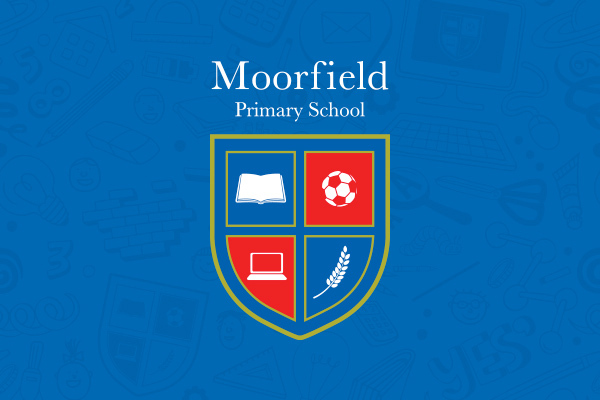 The refreshed website is designed to be friendly and accessible, providing teachers, parents and pupils with easy access to information on the curriculum and all school news. The site will also feature hand-drawn illustrations by the pupils throughout.